Westfield Vets are highly experienced in keyhole surgery and have modern, specialised equipment to enable us to offer this superior service. We want the spay procedure to be as painless as possible for your pet dog, so we offer keyhole (laparoscopic) surgery as an alternative to the traditional spay. Laparoscopic spaying is quicker and is minimally invasive, therefore results in less post-operative pain and a faster recovery. At Westfield Vets, we recommend the optimal time for spaying is 3 months after the first season. However, we can spay earlier or later than this as required. Here at Westfield Vets, we also offer other surgeries that can be performed laparoscopically. Again, this enables our patients to recover faster and with less post-operative pain. Laparoscopic surgery offers many advantages over traditional 'open' surgical techniques. 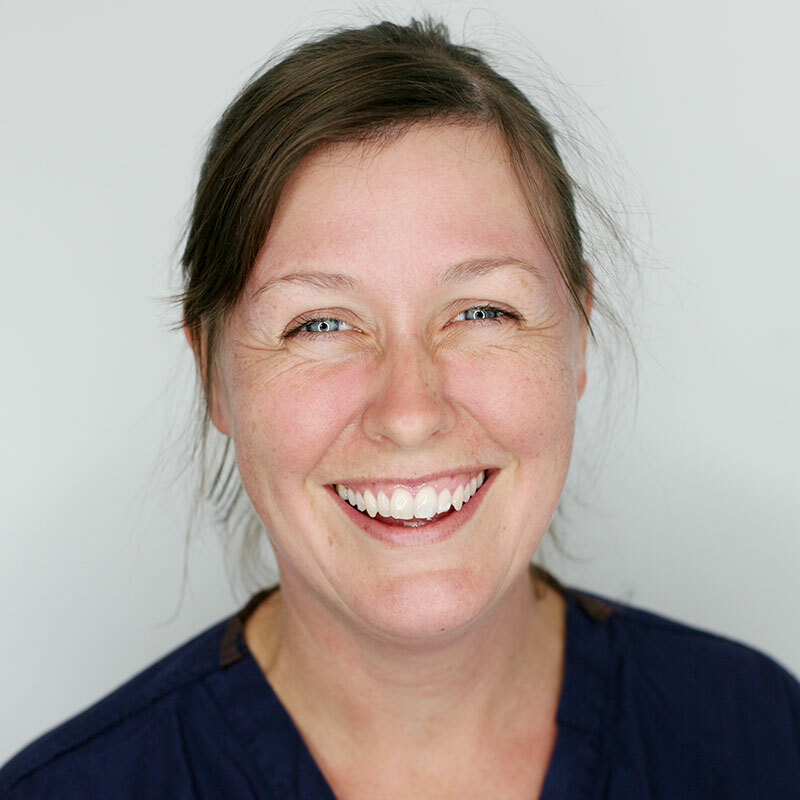 If you have any questions about the service, please feel free to speak to our surgical vet, Suzy. She has advanced post-graduate qualifications in surgery and would be happy to discuss any queries with you, either over the phone or in consultation.